This entry was posted in Uncategorized on October 28, 2016 by duensingkippen. 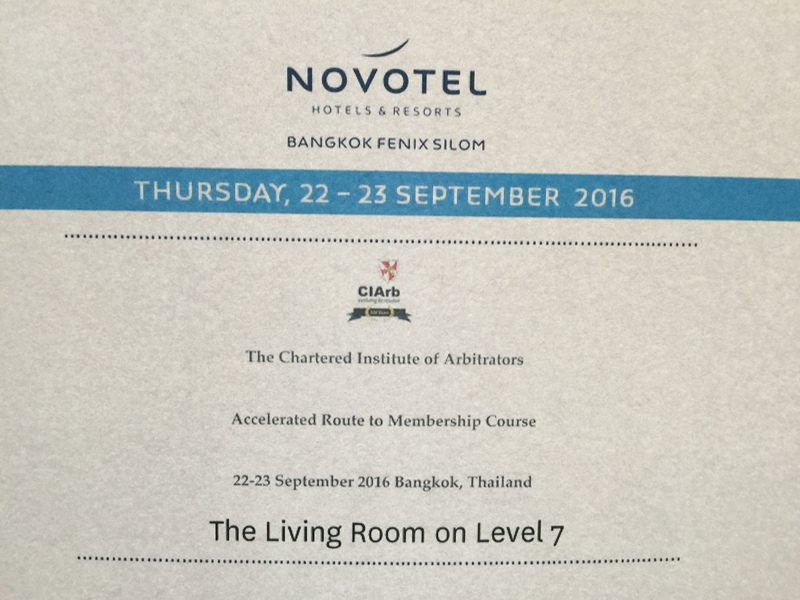 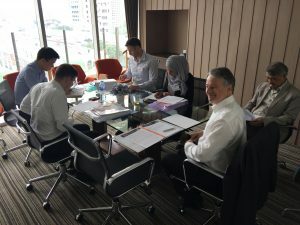 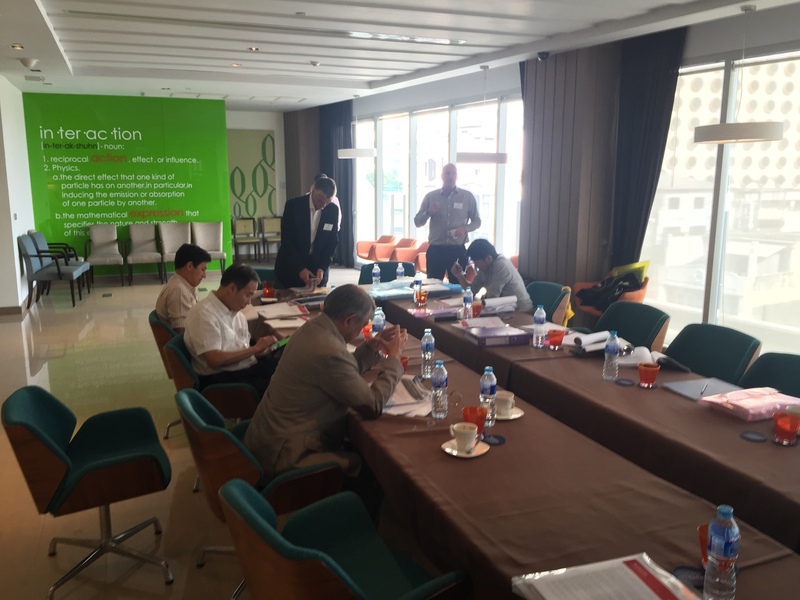 Jerrold Kippen (FCIArb) and Olaf Duensing (FCIArb) were two of the three assistant instructors at CIArb-Thailand’s Accelerated Route to Membership in International Arbitration assesment course on 22-23 September 2016 in Bangkok. 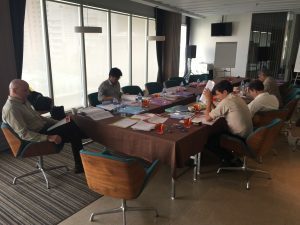 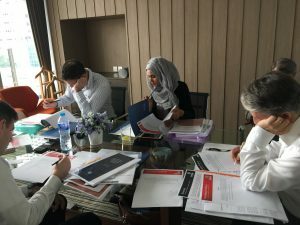 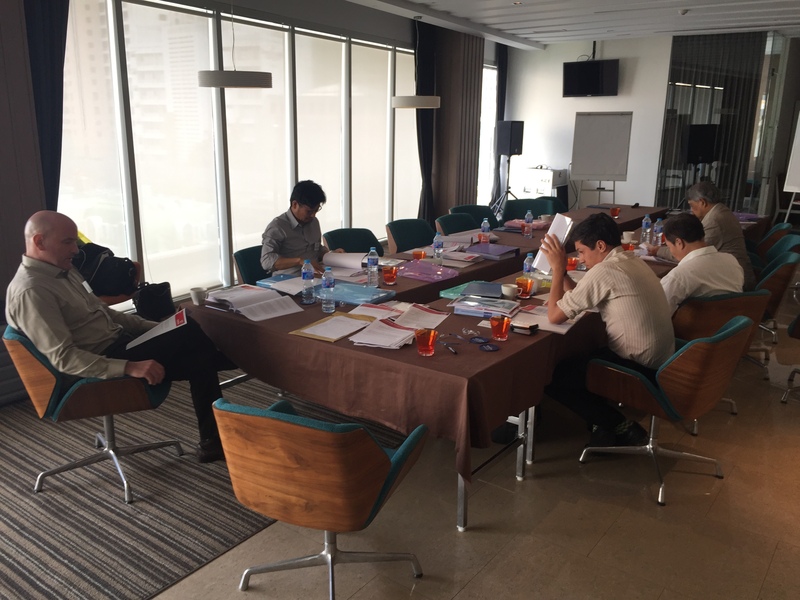 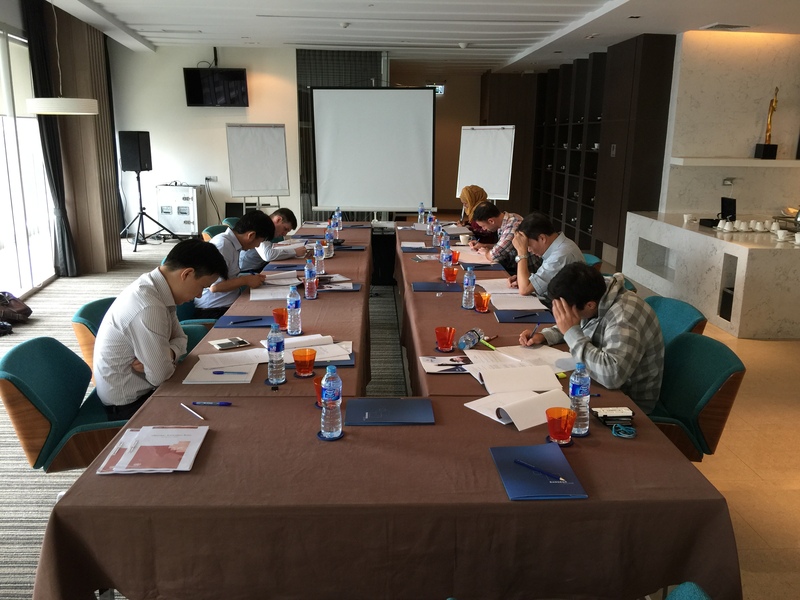 The course was a great success with nine candidates from Thailand and the Asia region. Many thanks to the two course instructors, Mr Anthony Houghton (FCIArb) and Mr Paul Barrett (FCIArb) for their valuable assistance with the course and putting Jerrold and Olaf through the rigors of CIArb course instructor training. 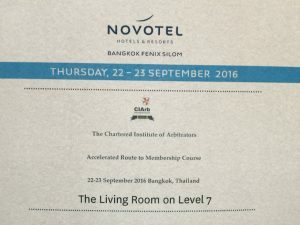 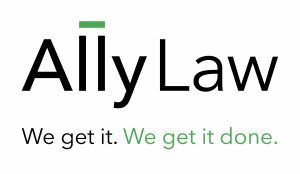 This entry was posted in Uncategorized on October 9, 2016 by duensingkippen. 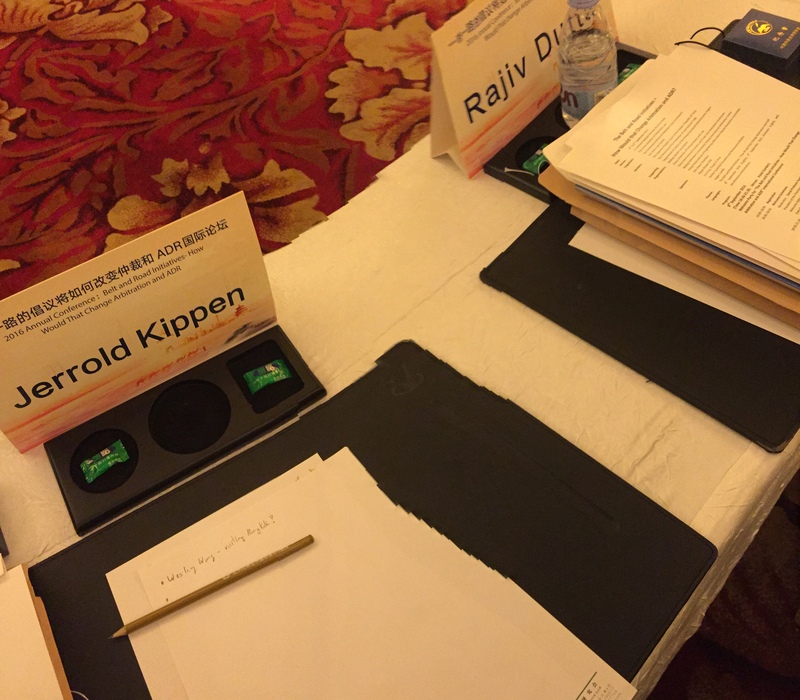 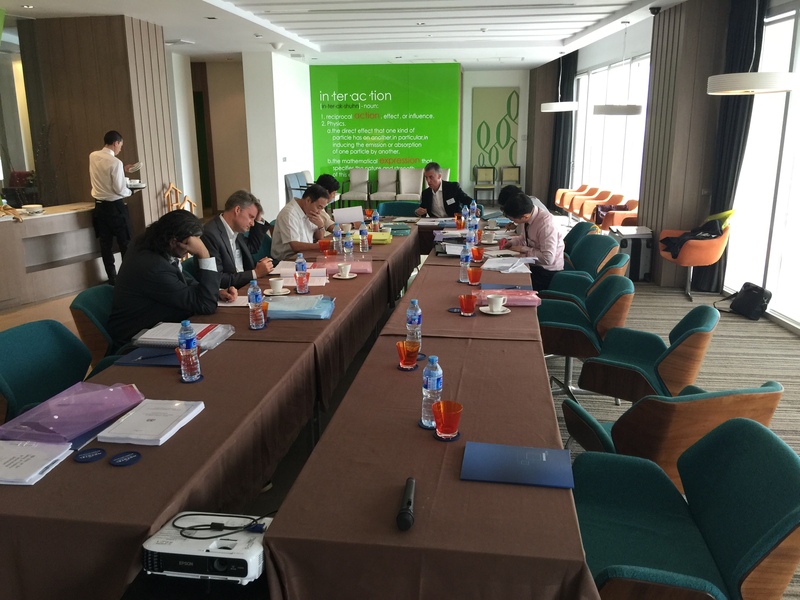 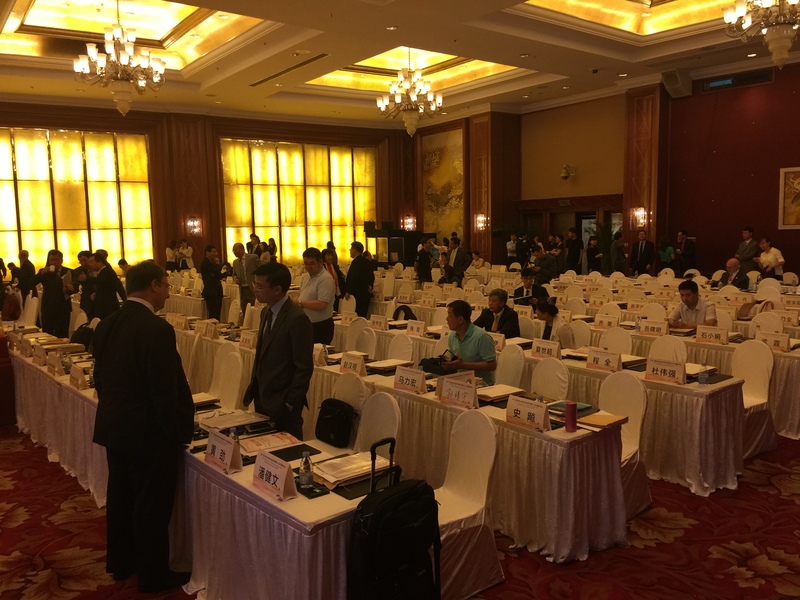 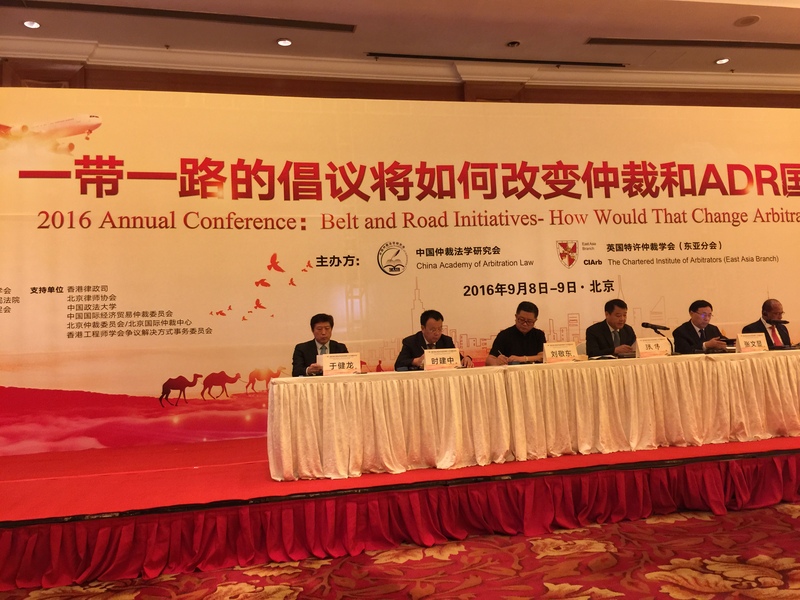 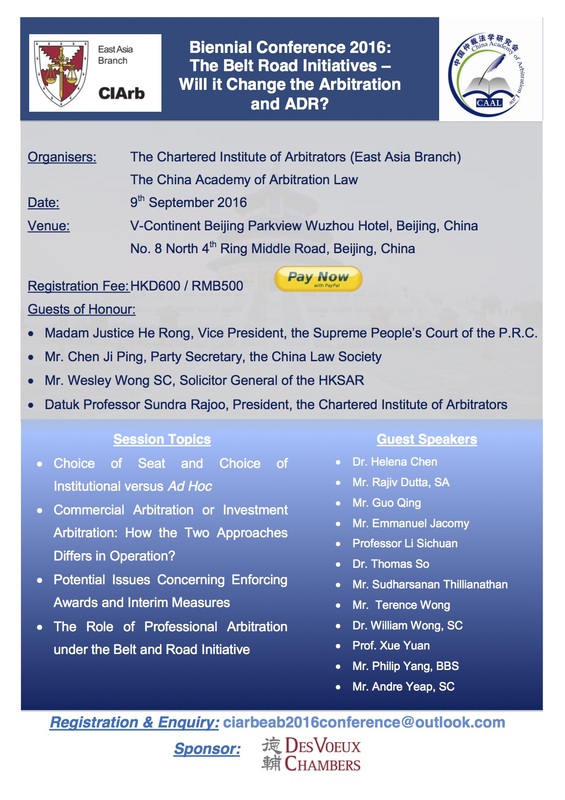 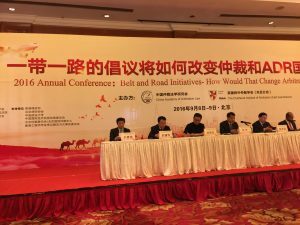 Jerrold Kippen (FCIArb and CIArb-Thailand’s Vice Chair) attended “The Belt Road Initiatives – Will it Change the Arbitration and ADR?” conference on behalf of CIArb-Thailand in Beijing on 9 September 2016. 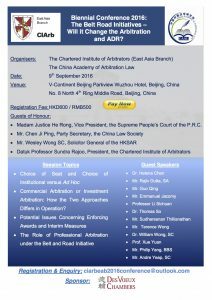 The conference was sponsored by the CIArb-East Asia branch and the China Academy of Arbitration Law on behalf of CIArb-Thailand. 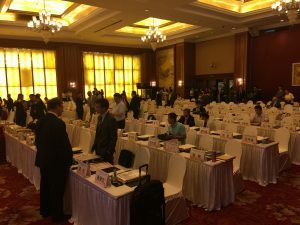 There were over 40 speakers at the conference from Asia and beyond. 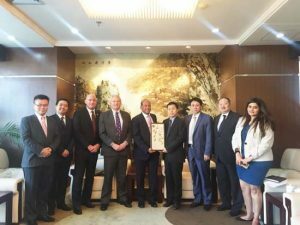 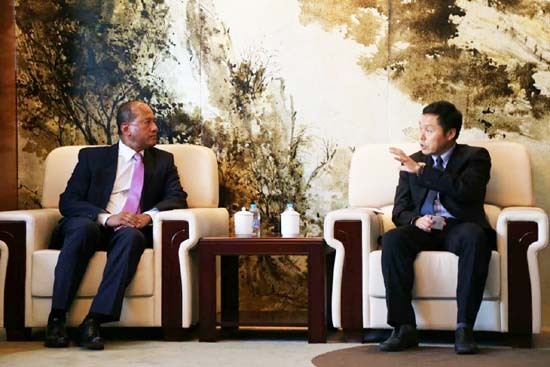 Jerrold also had the opportunity and honor to join the CIArb delegation in meetings with the Mr Wang Chengjie, Secretary General of the China International Economic and Trade Arbitration Commission (“CIETAC”) and separately with Mr Zhang Wenxian, Vice President of the China Law Society, to discuss prospects for the promotion of and best practices in international arbitration in Asia.